Our success is not only measured by the results we get for our clients. It is also measured by the way our clients feel about our work. 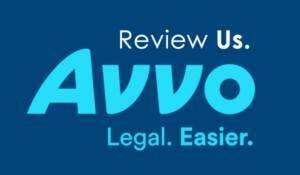 If you are a client of ours, please take a minute to write a short review about your experience with our law firm. 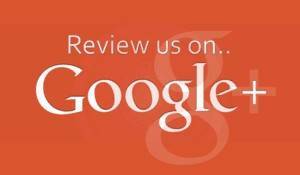 You can also read reviews from our past clients below. She is a great, professional lawyer and very smart. She’s not money hungry and very tough and quick on her feet in the court room. She ended a nightmare of mine. I would use her again and again if I had to, and I would also recommend her to anyone who is in a bad situation with family law. Also her staff is great, they reply fast and never leave you hanging. – Jessie A.
I was a client of Ms. Freeman’s husband in Jersey City and Tanya took over my case when my Ex took me back to court to pay less child support. she was fantastic as a lawyer and understanding as a friend. I recommend Tanya without any reservations. 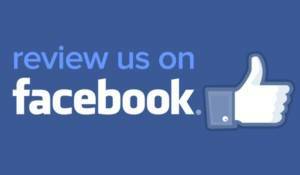 – Rhonda C.
Tough, knowledgeable and dependable. I recommend her without any reservations. – Elvis R.
This was my second time retaining Miss Freeman for a family court case and she again showed me that my confidence in her was well placed. I reviewed her after my first case when she was still with her husband’s office and now I say again she is fantastic. – Rakesh D.